Connect with our audience! 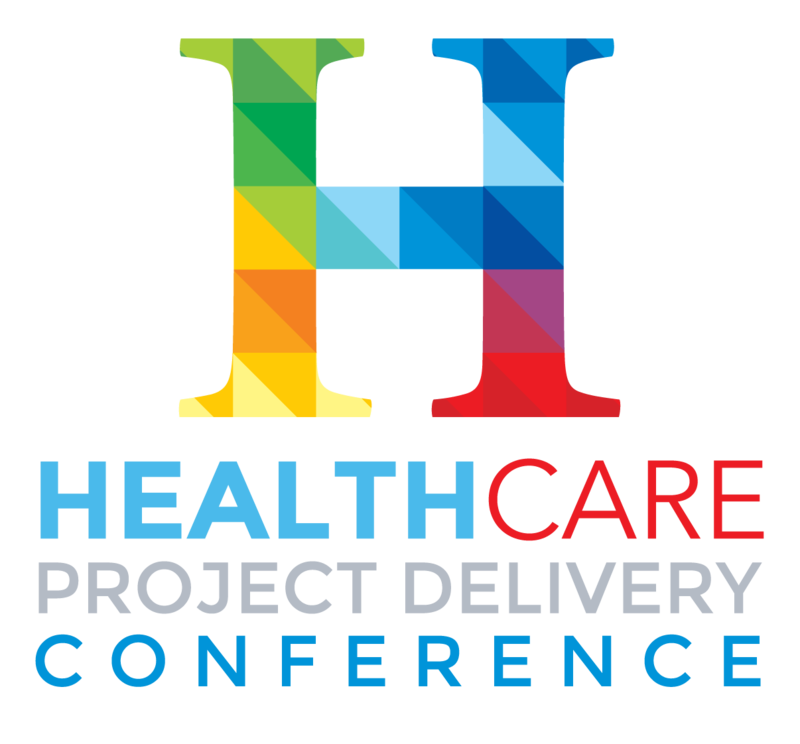 The Healthcare Delivery Conference offers quality business connections to the leaders and deal makers in the industry. Sponsorships are designed to ensure maximum exposure and visibility for each organization before, during, and after the event. Sponsorship options fit a spectrum of budgets, and packages are exclusive opportunities to provide targeted, creative and direct advertising to maximize exposure and outreach to our audience. Our audience, which include healthcare administrators, architects, construction professionals, operators, investors, developers, builders, designers, attorneys, engineers, consultants, capital allocators, as well as public health state and federal agency representatives all seeking opportunities to advance projects and invest in healthcare infrastructure. Our highly targeted audience offers a unique and valuable opportunity to network with present and future clients in a collegiate forum. We can work with your company to customize a sponsorship package that pinpoints your audience and supports your business goals. 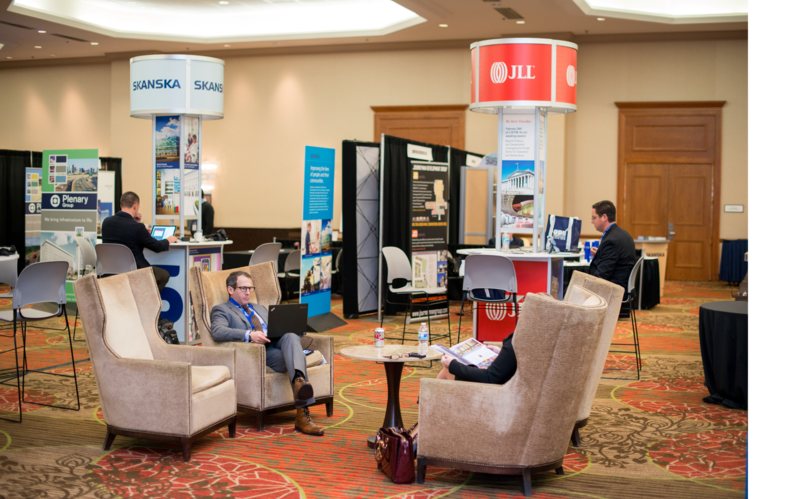 + 33% of attendees represent consultants, attorneys, investors, and advisory service providers. Increase Your Exposure. Consider Onsite Advertising! We offer many ways to get your message across. Maximize your company’s exposure with onsite advertising. Products include advertisements in our event guide, on meter boards, charging stations, literature or product drops in event welcome bag, hotel key cards and sponsorship sleeves and more.